who are experiencing disconnect, tension or mild conflict in their working relationship. Who might be your coach? Jonathan Stuart is passionate about working with individuals and organizations to facilitate transformative change. This past academic year he become one of the adjunct faculty for Bethel’s new Introduction to Wellbeing course. In addition to his professional roles, he volunteers as a mediator with the Dispute Resolution Center in St. Paul. 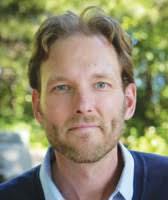 He holds both an MA and PhD in the field of human resource development from the University of Minnesota. In some cases, Christine works directly with an employee pair. What do I desire to experience and gain from engaging in this coaching process? If you desire to be heard regarding current challenges you are facing with a colleague, this process is for you. 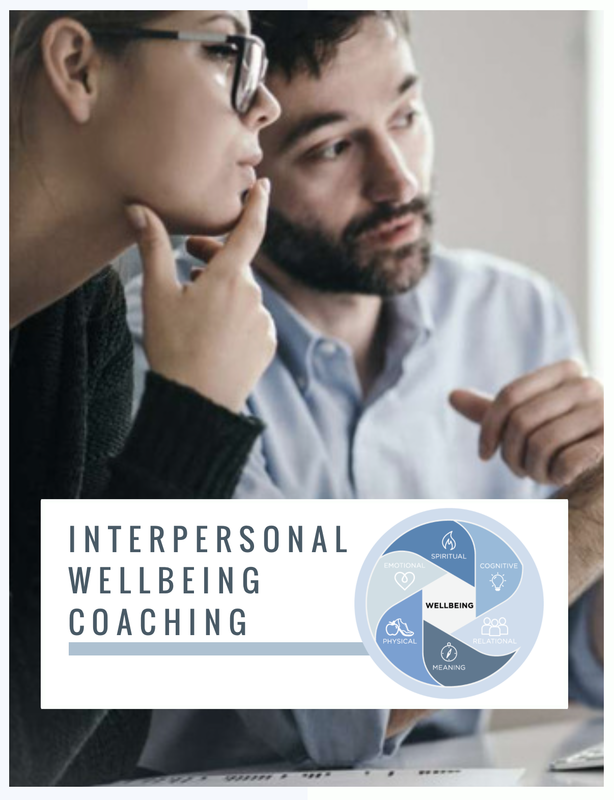 If you desire to gain intrapersonal insight as to why you are experiencing tension with your colleague, this process is for you. If you desire to identify ways you are personally contributing to the situation, this process is for you. If you desire to identify ways you can personally contribute to more useful and productive working relationship, this process is for you. At this time, do I have the bandwidth to meet for up to seven 1-hour sessions with a Coach over the next few months? Do I have emotional, physical, spiritual and cognitive reserve to invest in this process at this time?